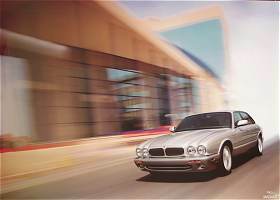 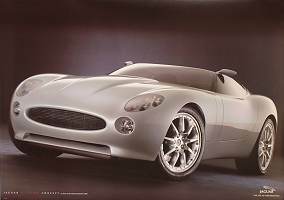 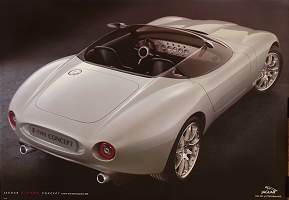 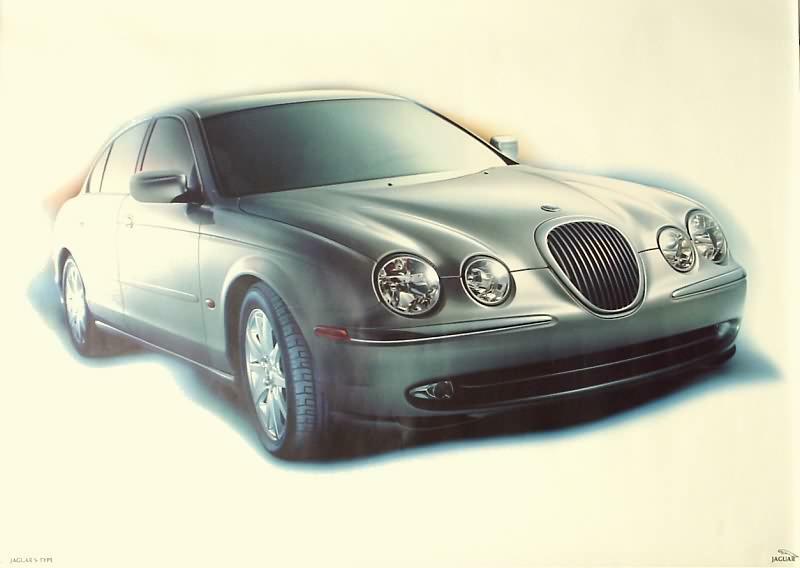 The Collectibles list was created in February 2000 as a forum for discussion between all Jaguar Cars enthusiasts who have the irresistable urge to collect automobilia for the marque. 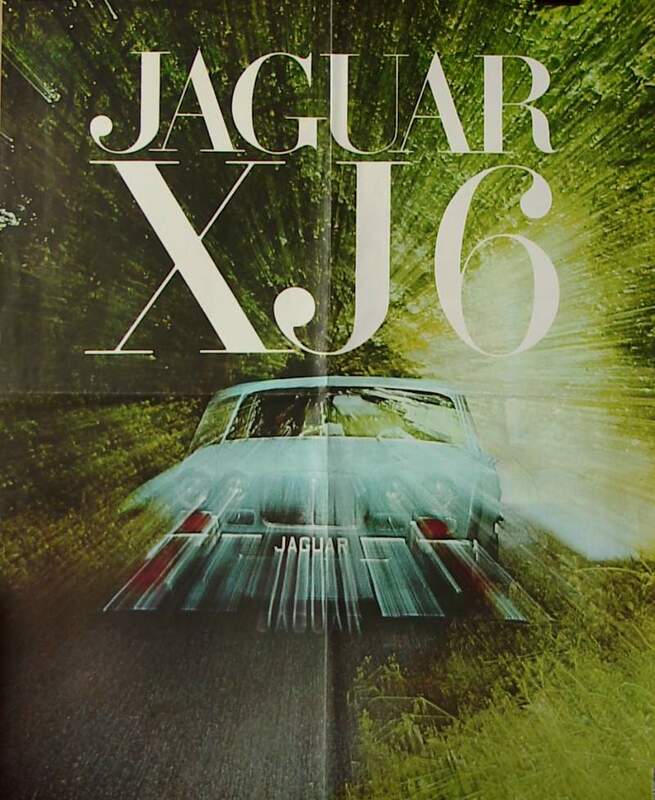 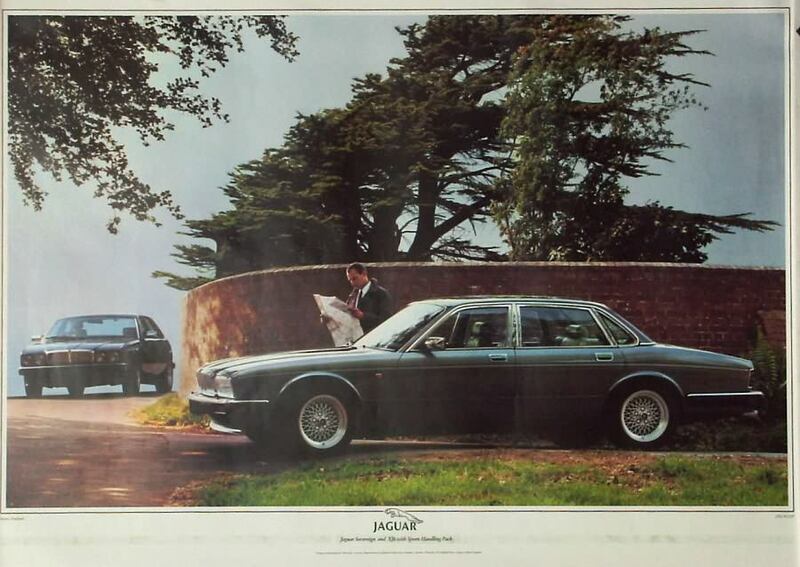 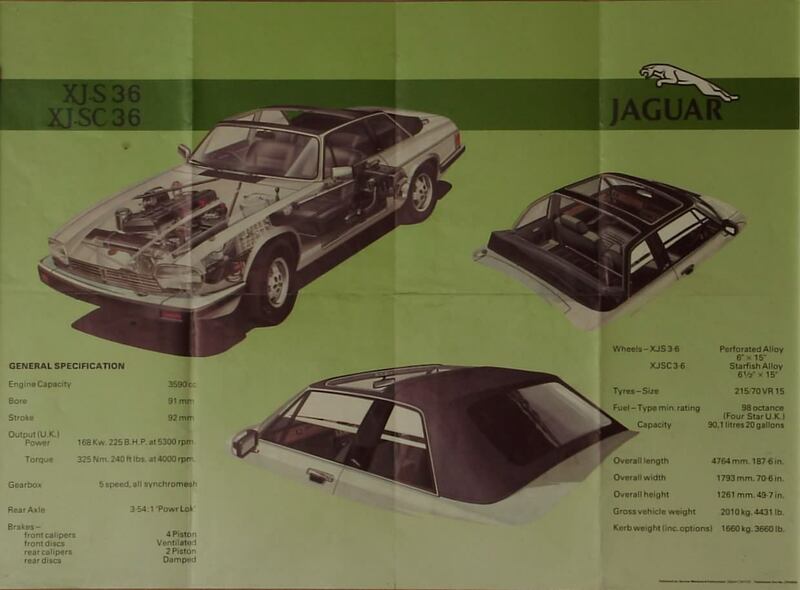 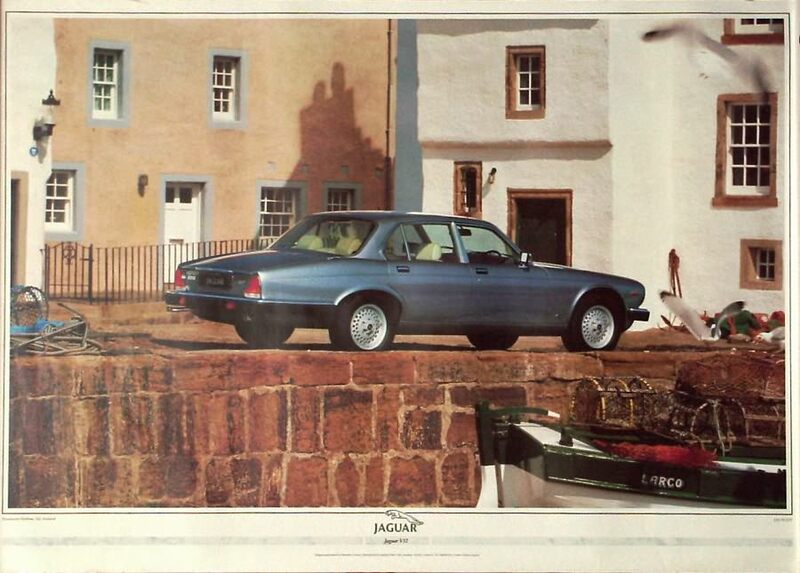 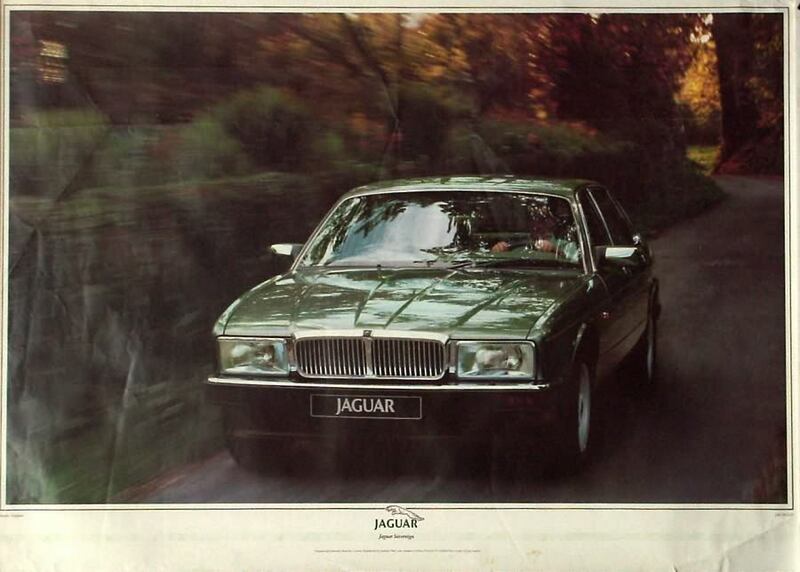 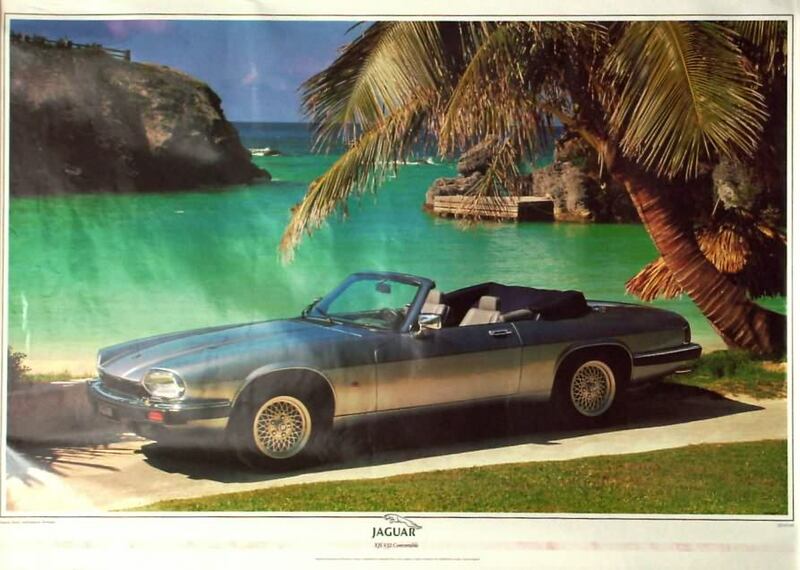 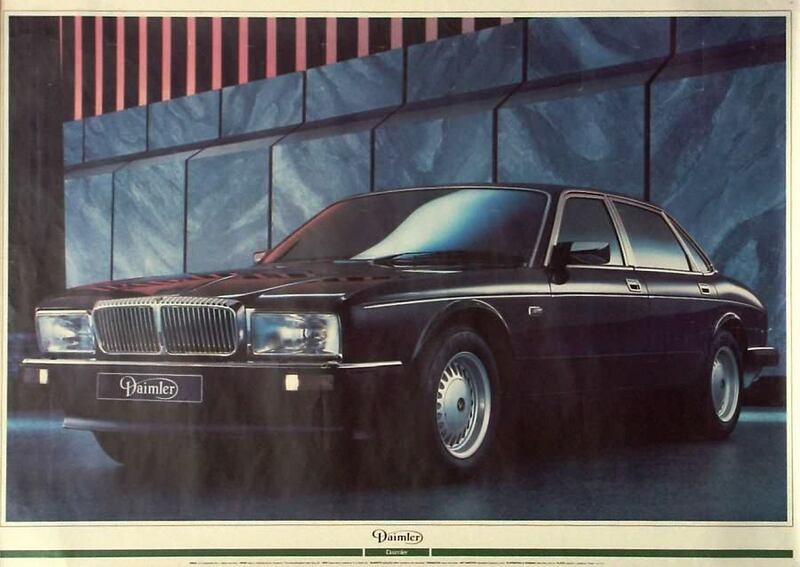 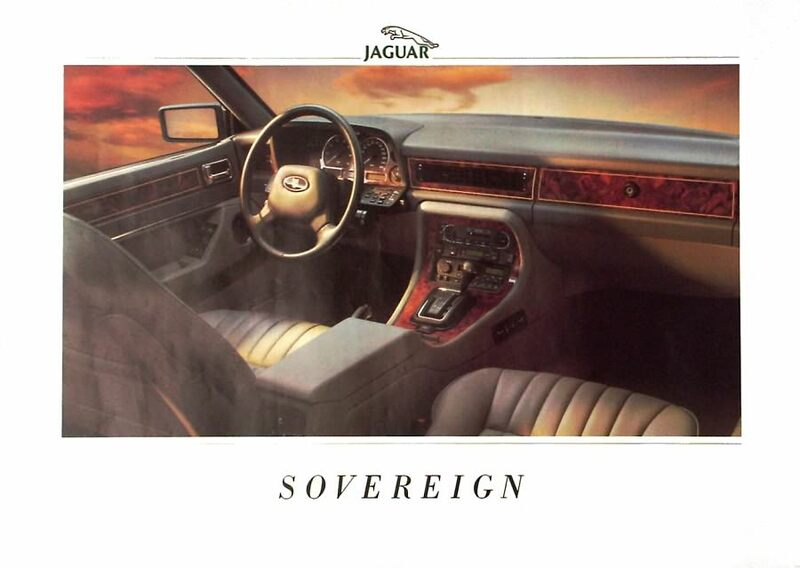 This page depicts mostly official factory issue Jaguar posters. 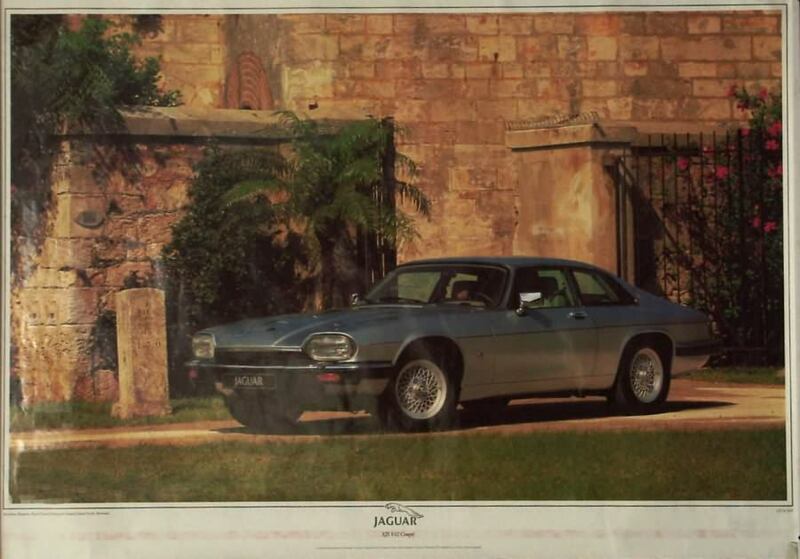 You can subscribe to the list from here using the Majordomo web interface. 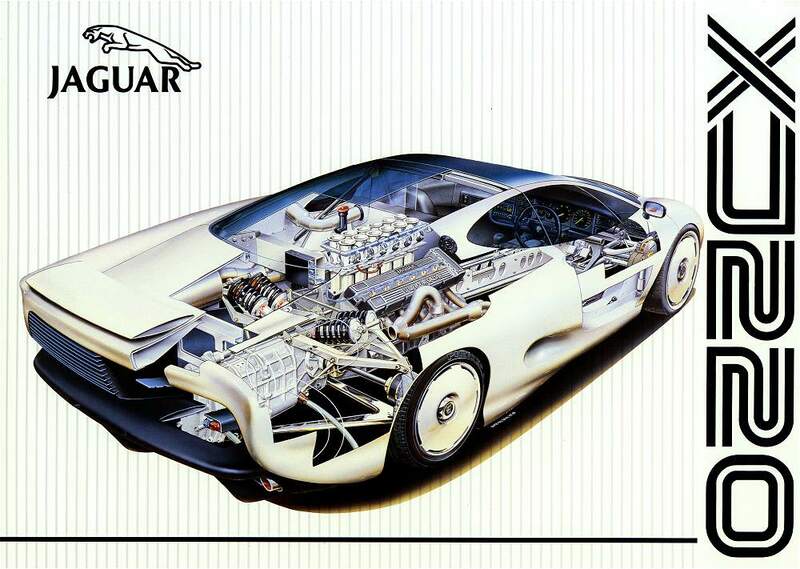 Please note that everything you see here is for your information and reference only. 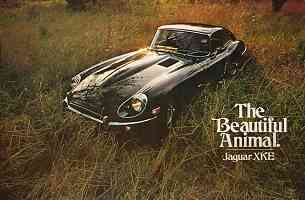 The items are not generally for sale although I occasionally may have duplicates for disposal. 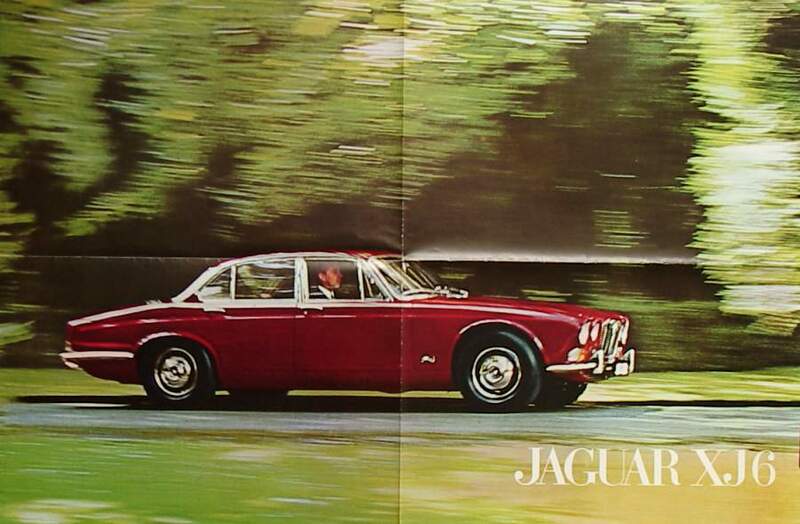 Please note that I have limited photographic facilities for large items so some of the images are not as good as I would like. 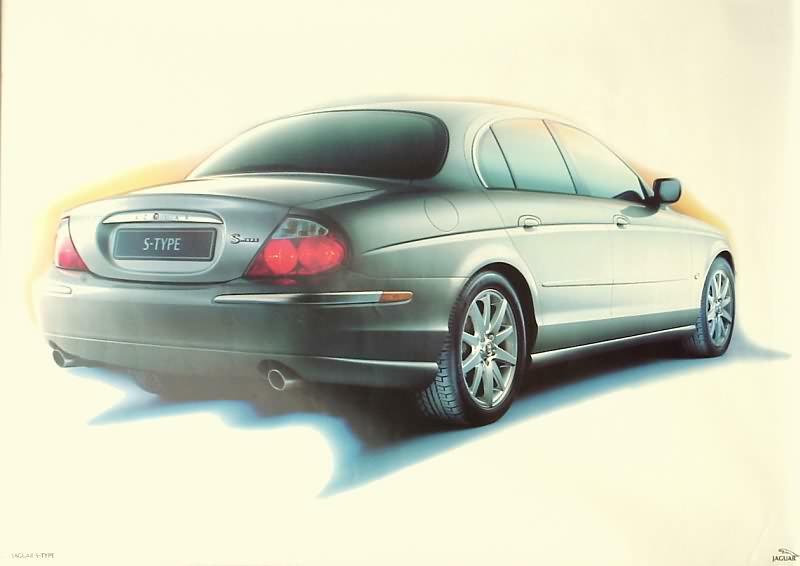 However, hopefully they show you what is available. 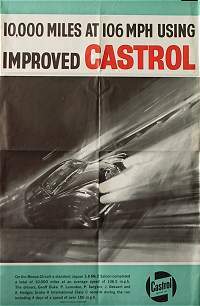 A Castrol poster celebrating the 1963 Monza record breaking run in a Mark 2. 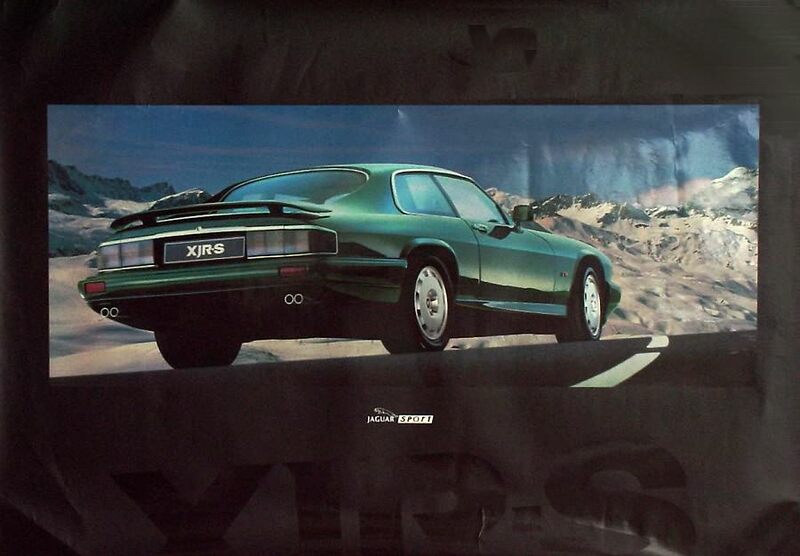 Supplied folded, opens to 19.5 x 30 inches. 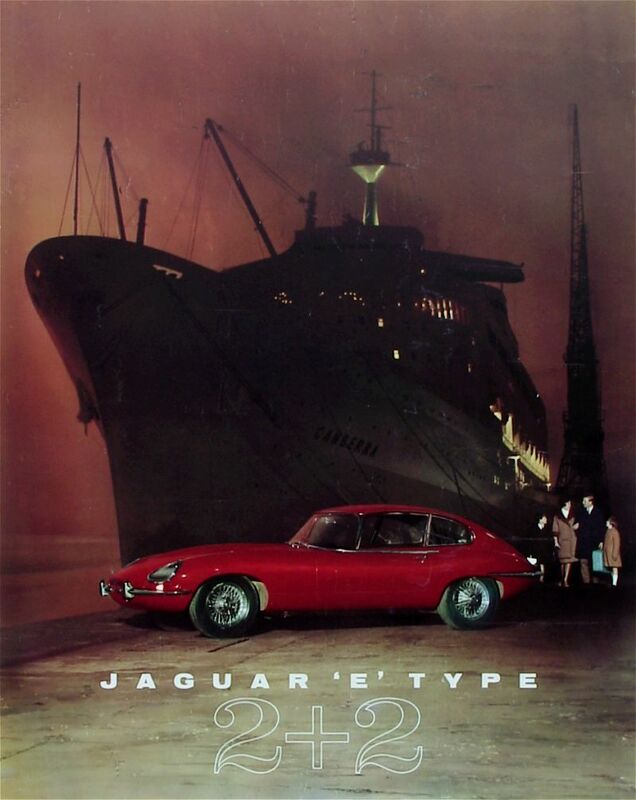 An original showroom poster of the 2+2 E-type shown against an evocative night backdrop of the liner Canberra. 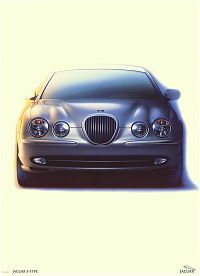 Size 23 x 28.5 inches on glossy paper. An original showroom poster for the Series 2 E-type Size 28.5 x 23 inches on glossy paper. 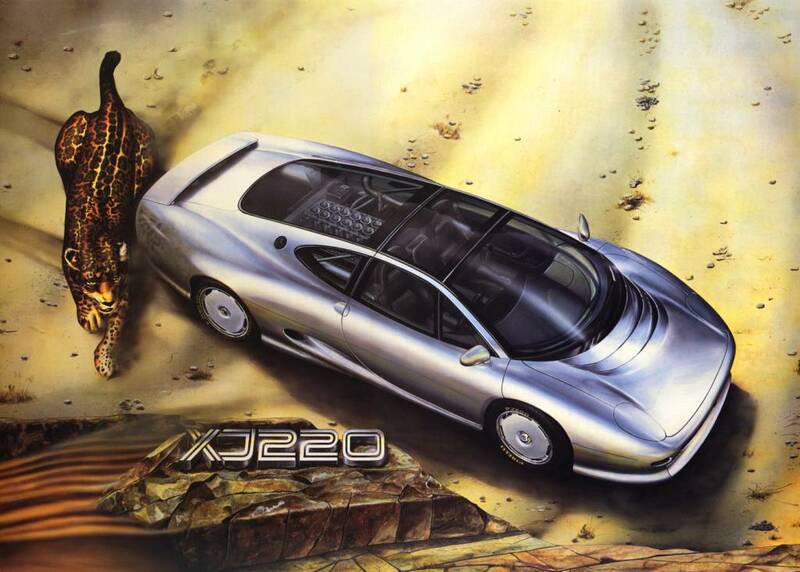 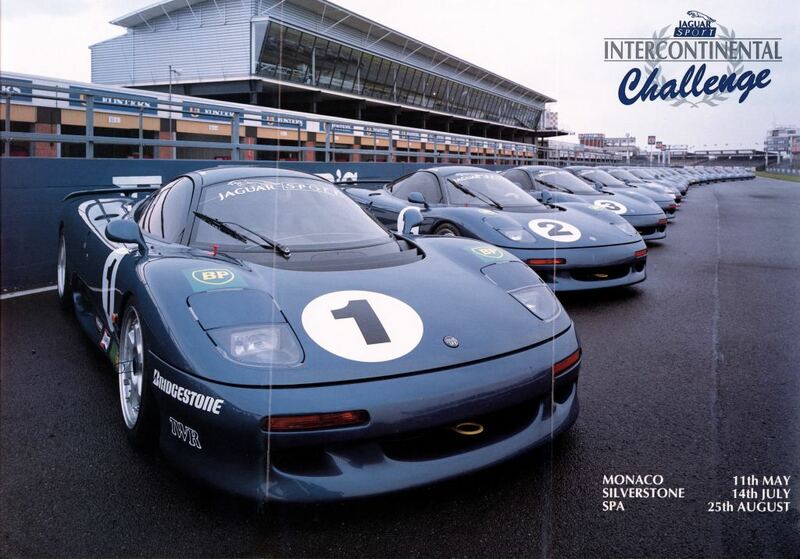 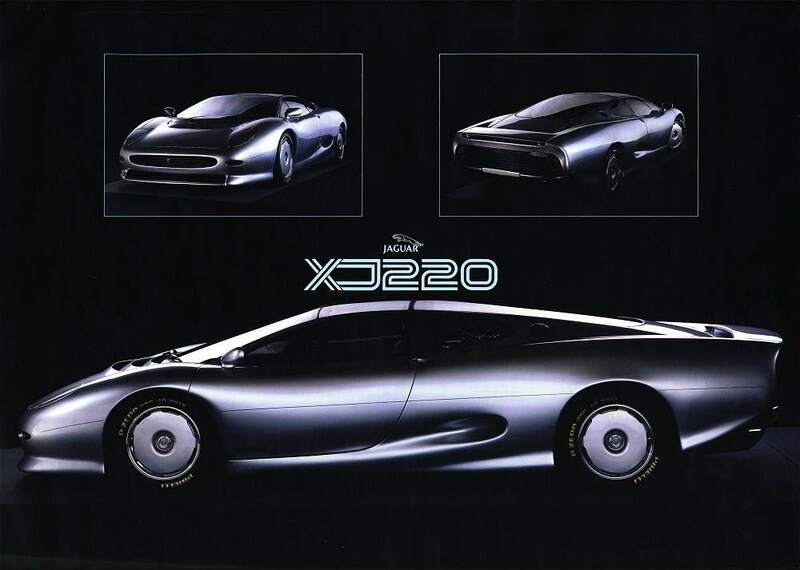 Another smaller XJ220 showroom poster from 1989. 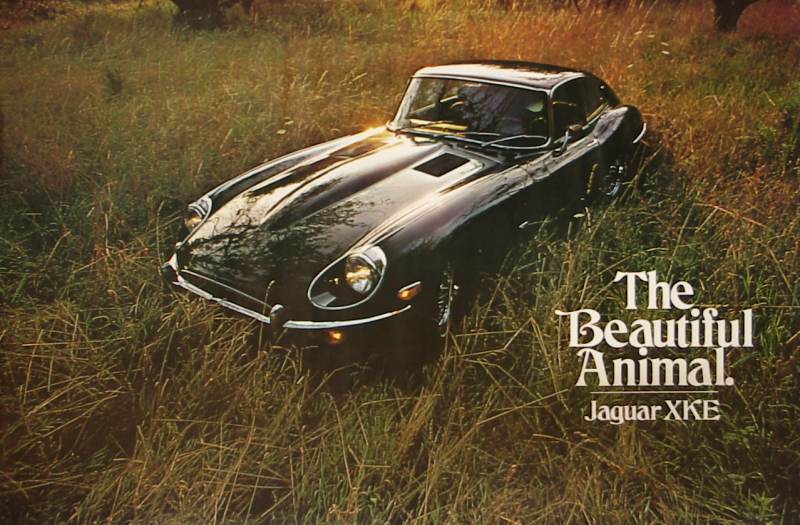 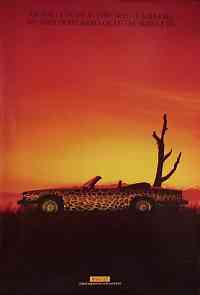 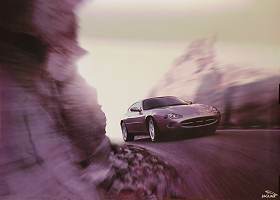 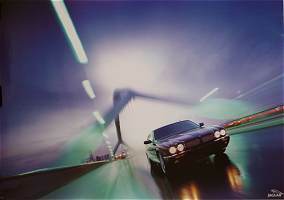 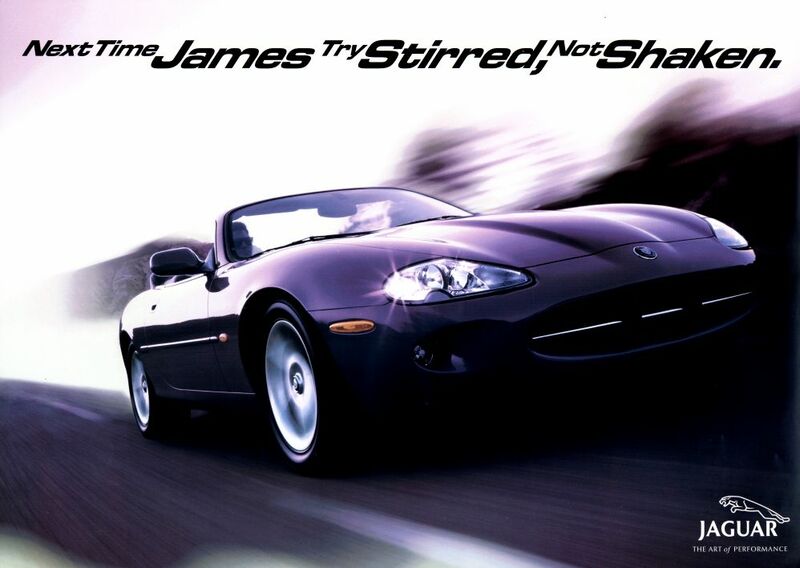 A series of posters included in the 1999 USA dealer portfolio titled 'The Jaguar Difference'. 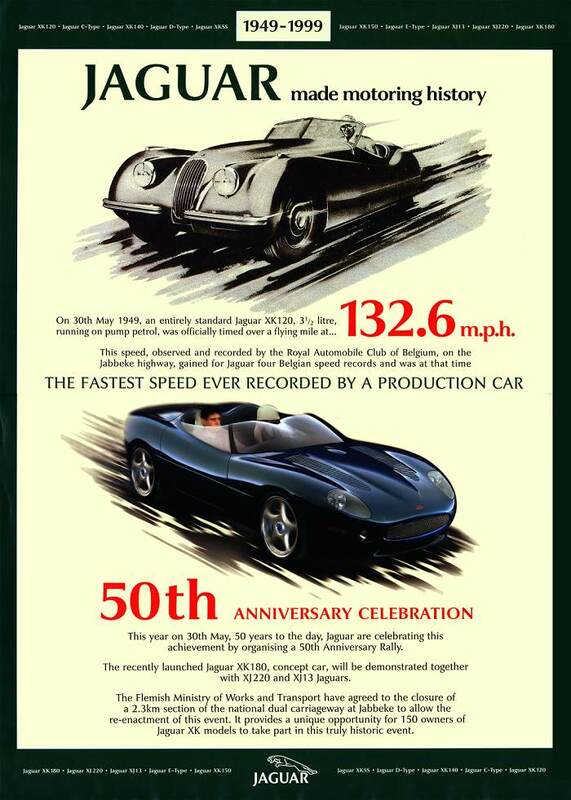 There are five posters in all, each supplied rolled in a British Racing Green scroll tube. They are part of a literature set emphasizing that Jaguar is 'A Copy of Nothing'. 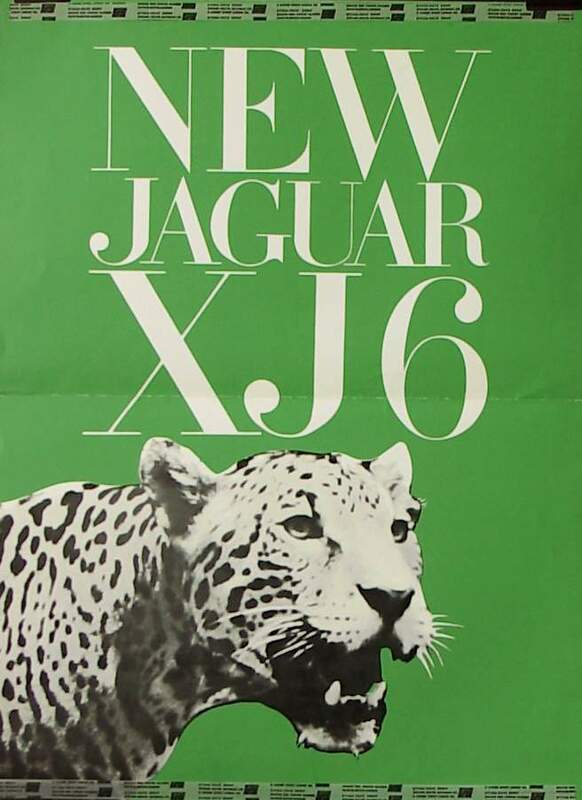 Each poster is 31 x 12 inches on heavy coated paper. 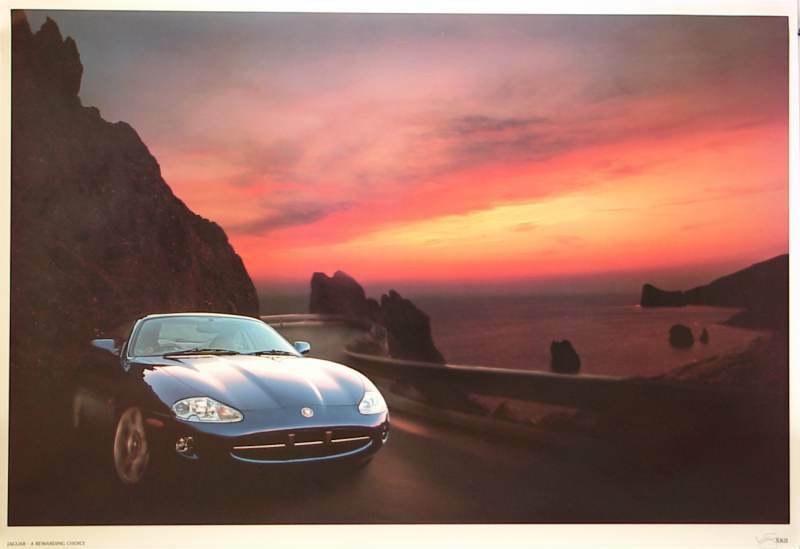 These posters have also been seen in UK dealer showrooms supplied framed and mounted.